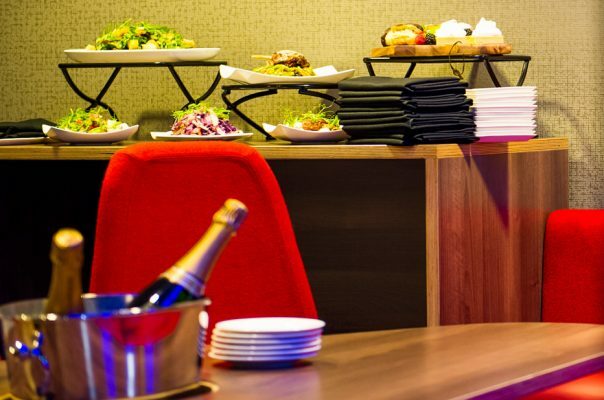 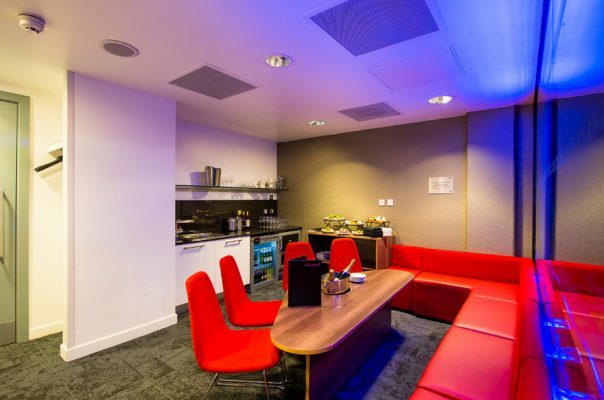 Based in the upper tier of Liverpool Echo Arena, the VIP boxes focus on hospitality for corporate clients and families attending events. 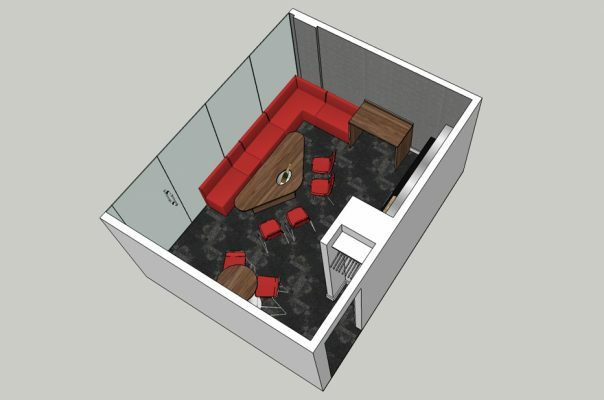 Different were tasked with the redesign of the internal fit-out to offer a greater focus on social interaction between guests and families. 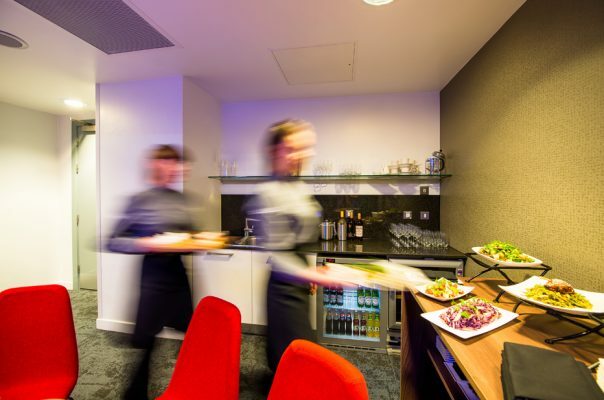 Previous furniture had restricted activities to formal dining and meeting, whereas the venue operators were looking for a more versatile setting allowing people to socialise in groups and graze over the course of the evening. 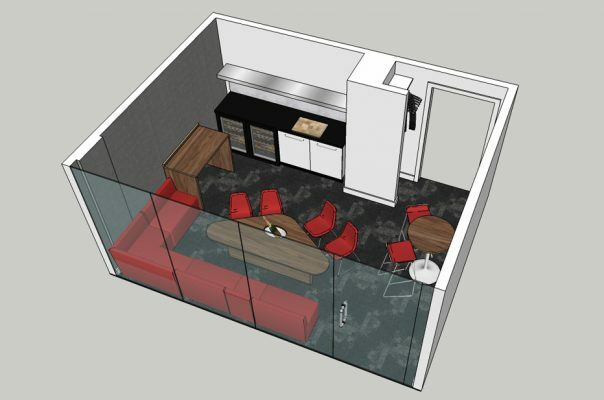 Every square inch counted within the re-design, working on a compact footprint to create a space that could be agile in terms of socialising and the delivery of hospitality. 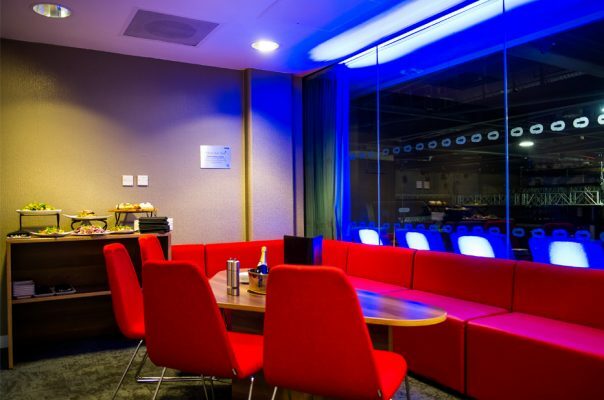 An initial pilot fit-out was installed, road-tested and rolled out across the VIP area.